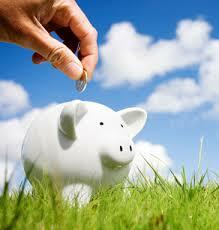 Smart Rupee Advisor : TRPS Solutions is also providing Financial Planning services as SRA (Smart Rupee Advisor). We are Advising Mutual fund Investments, Insurance’s Policies, Fixed Deposits and Non-Convertible Debentures. "To enable every Investor to have a well-planned financial future" A Finance planner is competent and worthy of trust, and will act in the client's interests rather than being primarily interested in selling the client financial products for his own benefit. A financial planner specializes in the planning aspects of finance, in particular personal finance, as contrasted with a stock broker who is generally concerned with the investments, or with a life insurance intermediary who advises on risk products. Financial planning is a multi-step process, and involves considering the client's situation from all relevant angles to produce integrated solutions. The following six-step financial planning process has been adopted by ARS Solutions for financial planning as a Smart Rupee Advisor: Step 1 : Setting goals with the client this step (that is usually performed in conjunction with Step 2) is meant to identify where the client wants to go in terms of his finances and life. Step 2 : Gathering relevant information on the client this would include the qualitative and quantitative aspects of the client's financial and relevant non-financial situation. Step 3 : Analysing the information the information gathered is analysed so that the client's situation is properly understood. This includes determining whether there are sufficient resources to reach the client's goals and what those resources are. Step 4 : Constructing a financial plan Based on the understanding of what the client wants in the future and his current financial status, a roadmap to the client goals is drawn to facilitate the achievements of those goals. Step 5 : Implementing the strategies in the plan Guided by the financial plan, the strategies outlined in the plan are implemented using the resources allocated for the purpose. Step 6 : Monitoring implementation and reviewing the plan the implementation process is closely monitored to ensure it stays in alignment to the client's goals. 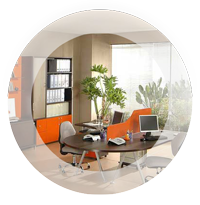 Periodic reviews are undertaken to check for misalignment and changes in the client's situation. If there is any significant change to the client's situation, the strategies and goals in the financial plan are revised accordingly. Invest Some Time with Us Before Investing Your Money Menu Home Income Tax Return Filing Smart Rupee Advisor Contact Us Downloads Genral Information Form.docx Forms 49A (New).pdf Form49aa (NRI).pdf PAN Change Form.pdf Important Sites Income Tax Track PAN Card Status (UTI) Know Your PAN Know your Income Tax Jurisdiction Income Tax Calculator ITR-V Receipt Status Online Income Tax Refund Status Pay Your Tax Services Overview Accounting Services PAN Card Service Income Tax Return Filing Financial Planing Registration Income Tax Consultancy. 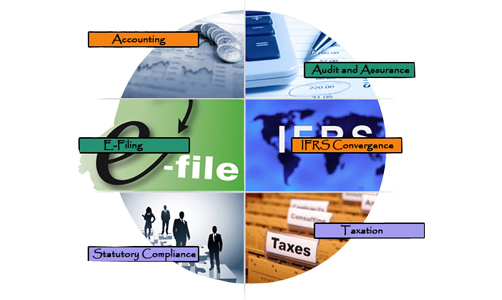 Service Tax Return e-filing. TRP Solutions is a diversified financial company which has been providing clients with specialized financial services all over India since 2007.We provide specifically tailor made services involving corporate with Financial products, Tax Planning, and Retirement Solution. We also handle Portfolio of Individual. 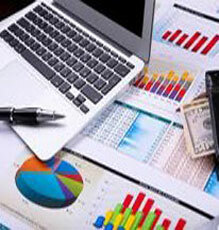 Under accounting services we maintain the books of accounts of our clients, on his day to day transaction. 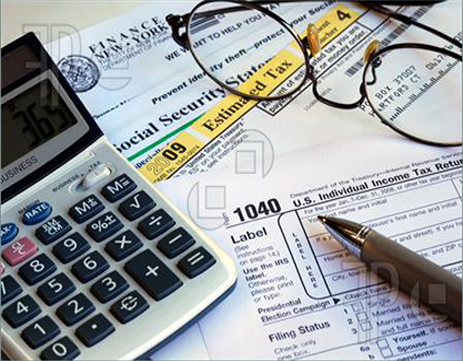 Tax return filing in not only a liabilities but when you file your tax returns every year, you manage to create your financial record with the tax department. Benefits of filing tax return is that you can claim refund of excess tax and This financial / tax history is positively viewed and favourably used by most agencies with whom you may need to interact, such as when you avail any kind of loan (home, personal, vehicle loan, etc. ), when you apply for visa.